This complete mascot costume includes: oversized character mascot head with terrific facial details and mesh eyes, plush body with attached tail and zipper in back, mitts, spats, and parade big feet. Oversized mascot heads are made of foam, lined in latex and covered with faux fur. Fabric Content: 50% acrylic, 50% mod acrylic. If you are chosen to bring good luck for your group then you can't just do that without a perfect mascot costume. 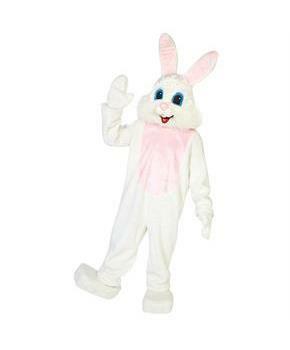 You will surely have ultimate fun and thrilling adventure when you will dress up as a Mascot. Go for some extra fun this time and entice everyone with your laughable expressions in a Mascot costume. Men loves to experiment with costume look every year. 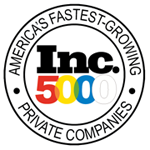 We are giving you some curated choices in party costumes . 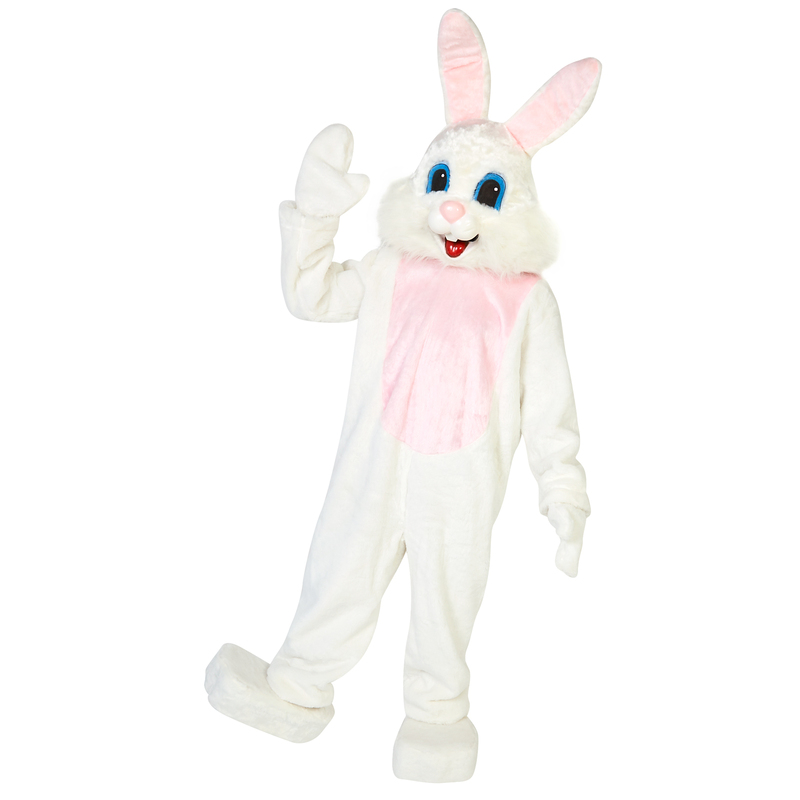 You can also become a popular face among our friends with our Premium Rabbit Adult costume.